/ Freebies Received / This Free Stuff Works! When I originally started HIF, I had in mind a much different site from what it is today. 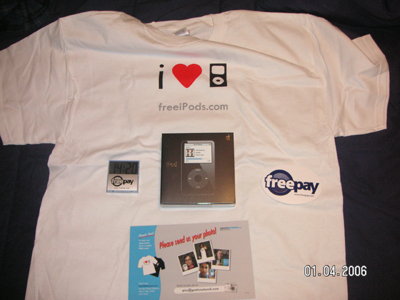 You see, I was big in the high tech freebie scene as long as two years ago and on my personal site, I even talked about how you could get free iPods. (Although the info in that post is a little dated since I wrote it two years ago.) 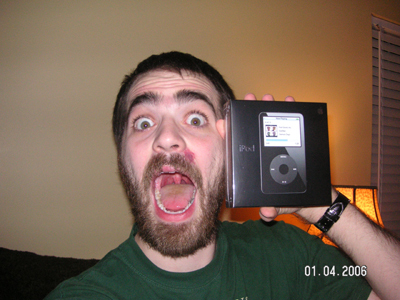 I ended up getting my free iPod only a few months after making that post and happily spent the next year or so jamming out and enjoying it to the fullest extent. 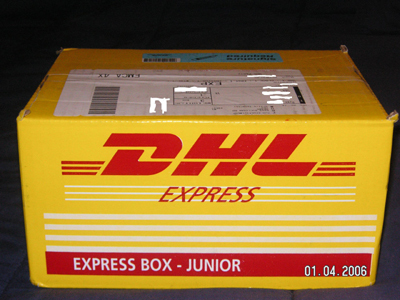 Of course, some people still didn't believe me, despite my accompanying pictures of proof. 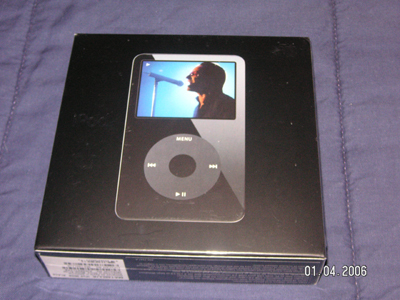 So, I decided to up and make a site talking about how to get free items such as iPods and such. But I soon realized that if that's all my new site had, there wouldn't be much in the way of updating and posting on a daily basis, which is why I decided to go more with the daily non-expensive freebies that I post here every day. But even yet, I still work on getting free iPods and laptops and flatscreen monitors. And so I'm going to try and mix a little bit of that up into here as well, showing y'all not only how to get free shirts and candy, but iPods as well. What I'm going to do is look at a different site each week and let you know the pros and cons of it. I'll also post news of the freebie world here as well and let you know which companies to stay away from and those that are awesome. And finally, I'll be opening up a message board here so that people can swap/sell/trade referral links and talk about the freebie world, both high tech and low tech. It should be a fun new shift here at Hey, It's Free! and I hope people are interested in it! 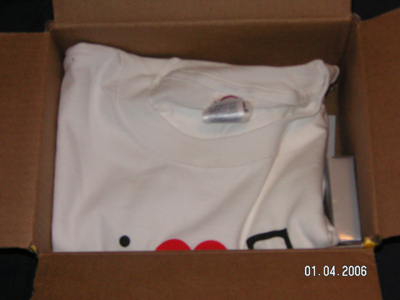 Freebies Received, HIF Exclusive. This post may contain affiliate links. See my disclosure policy for details.